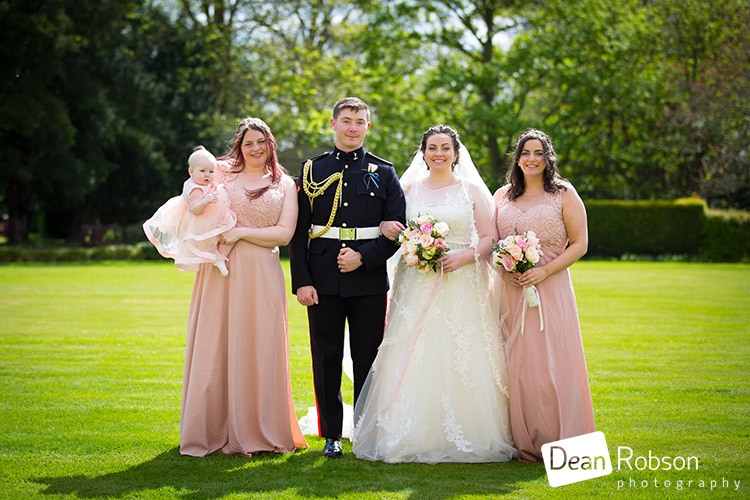 Down Hall Wedding Photography April: On Saturday I photographed Kate and Luke’s wedding at Down Hall (http://downhall.co.uk/weddings/) near Hatfield Heath in Essex. 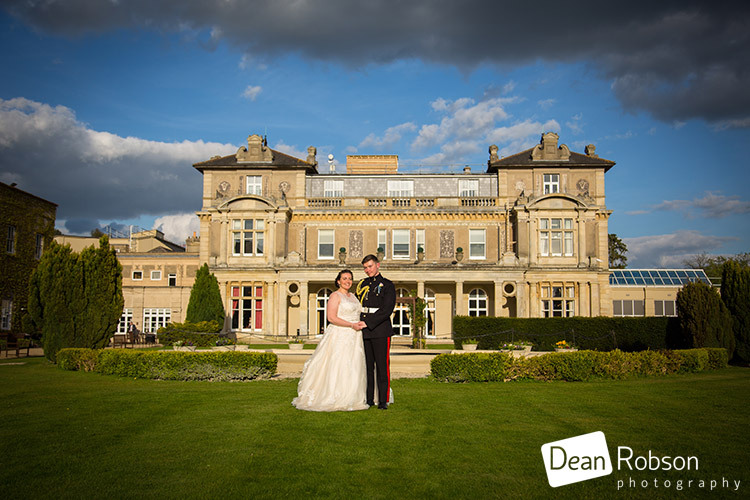 I arrived at Down Hall on the morning of the wedding, and the weather looked very promising indeed, contrarary to what had been previously forecast. 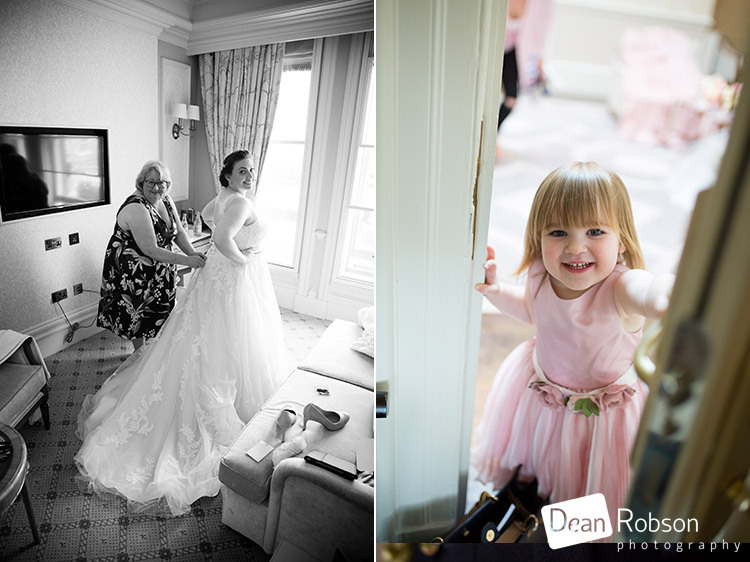 The bridal party were getting ready in the Gallery. 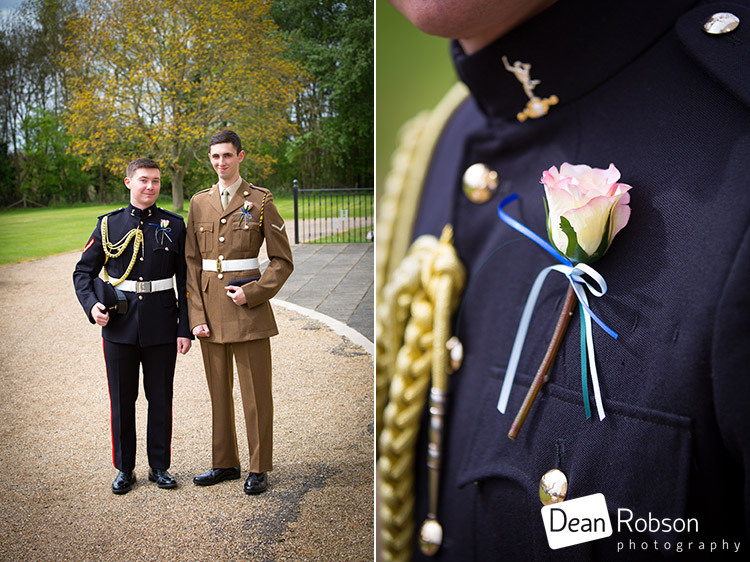 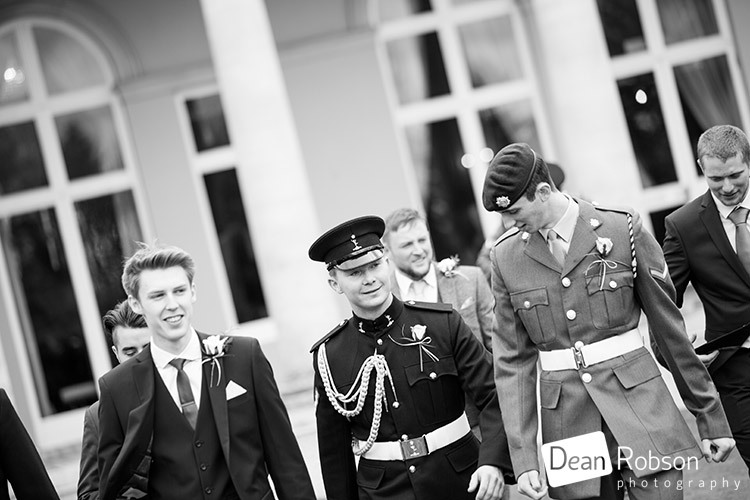 I then caught up with the groom and his grooms men, many of which were in military dress. 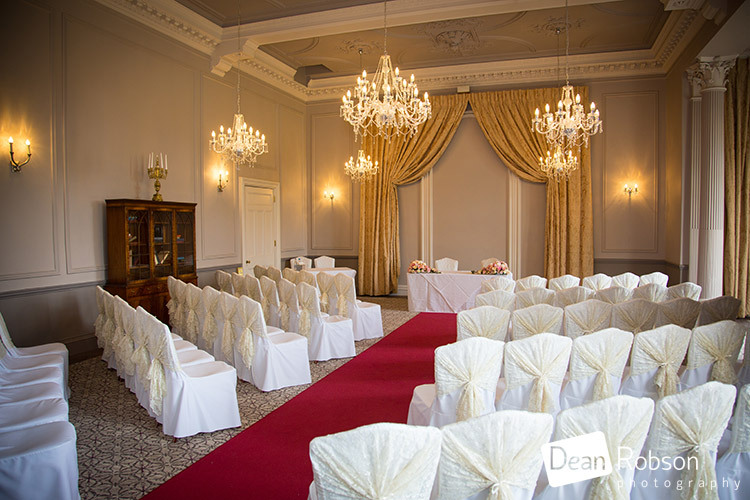 It was then time for the ceremony in the Priory Suite. 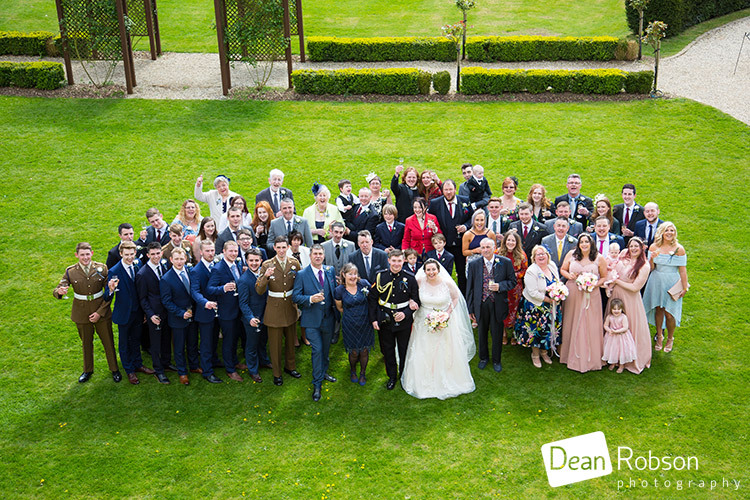 After the ceremony we all headed outside for some group photographs and the sun was beaming down. 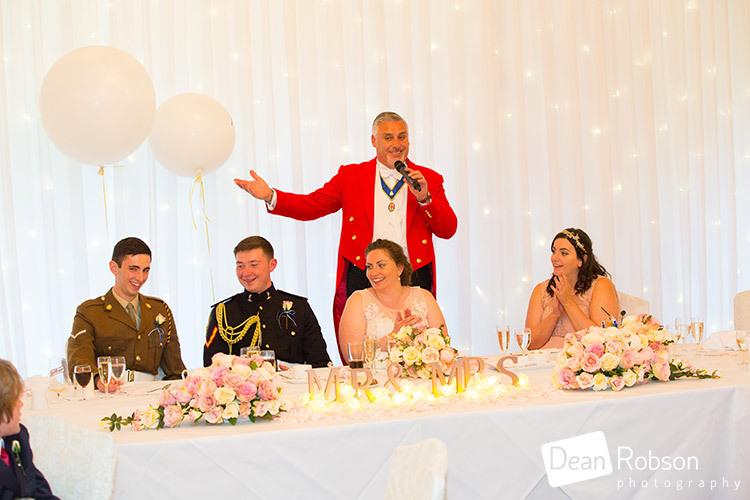 Toastmaster Mark Greatbatch (http://www.yourweddingtoastmaster.co.uk/) who I know well, was on hand to assist with the organisation and everything went smoothly. 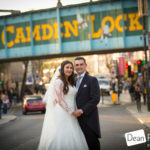 After a few formal group photographs I then took the couple around the venue for some of their wedding portraits. 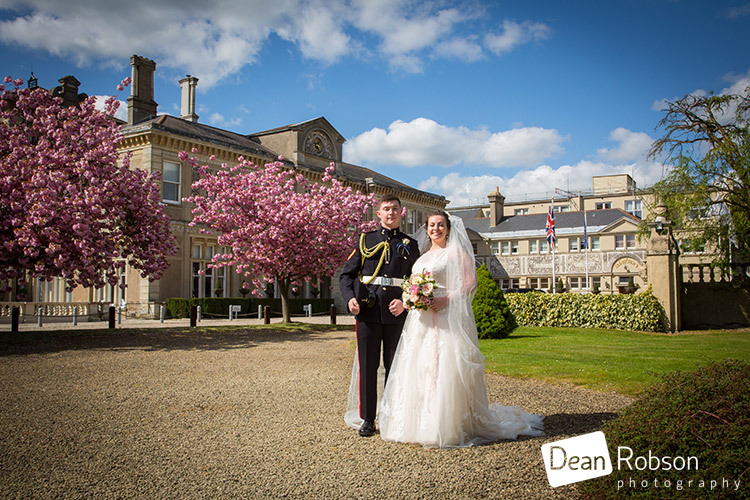 I love Down Hall in April especially when the blossom is out! 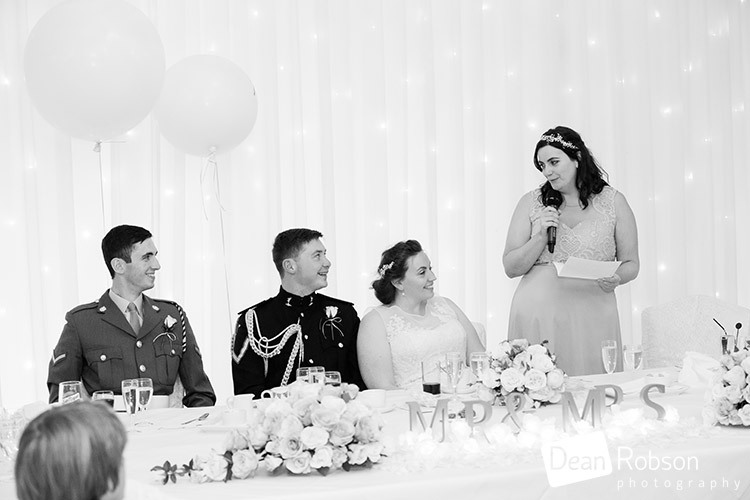 It was time for the wedding breakfast, followed by the speeches. 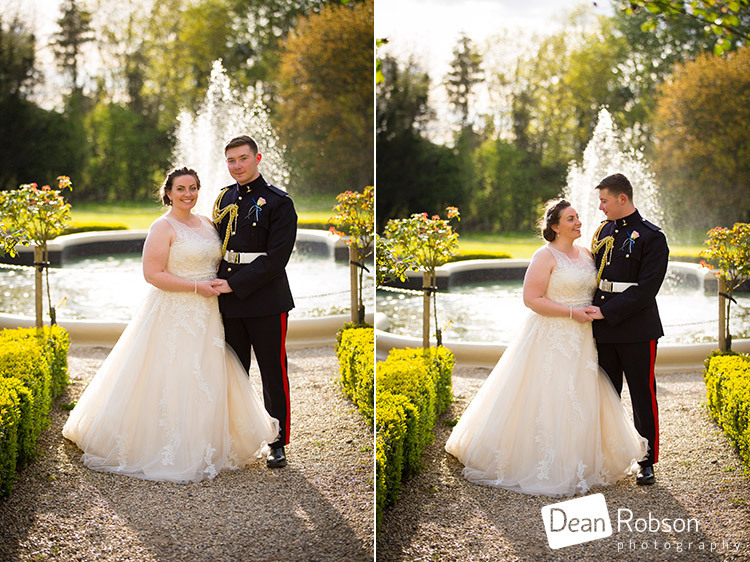 After the speeches I took the couple out for the rest of their wedding portraits as the evening light was perfect. 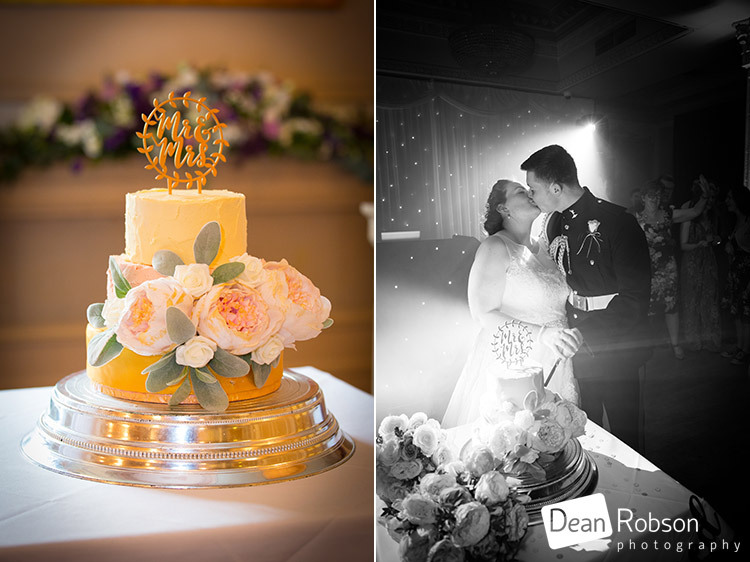 It was time for the cutting of the cake and the first dance. 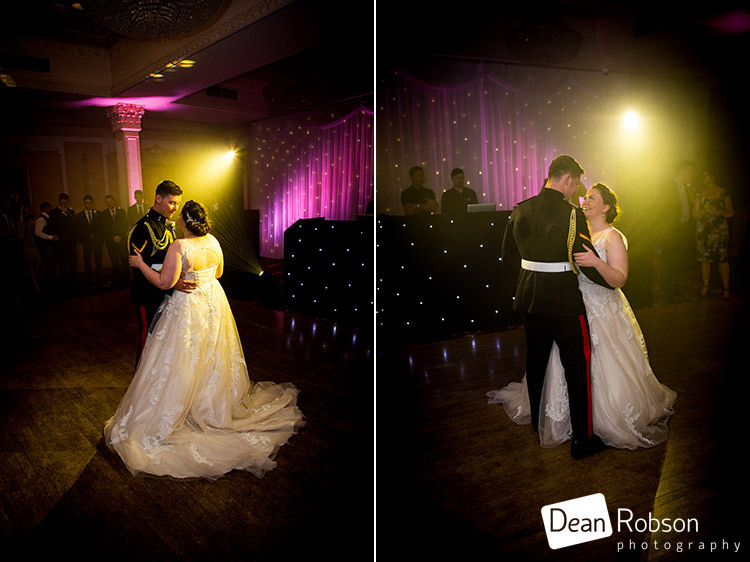 Lovelight Entertainment (http://lovelightentertainment.co.uk/) were the evenings DJs. 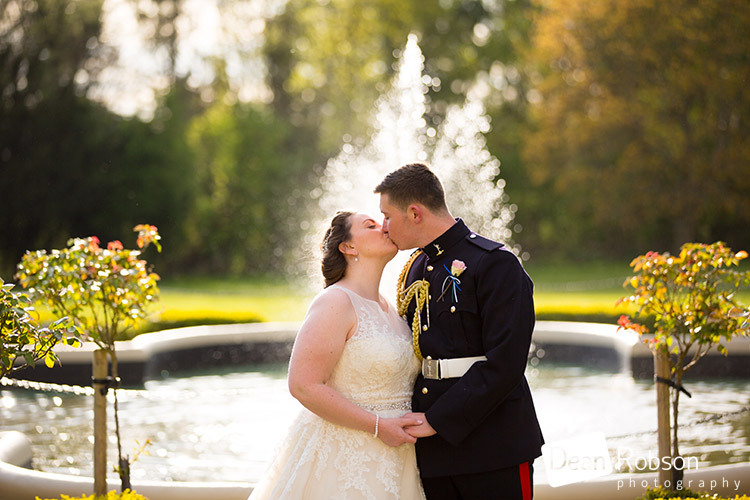 I had a lovely day with Kate and Luke, and the weather was just perfect for them. 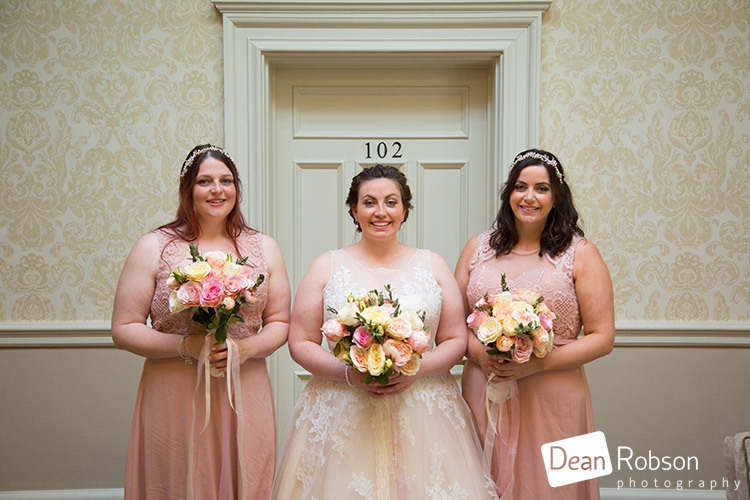 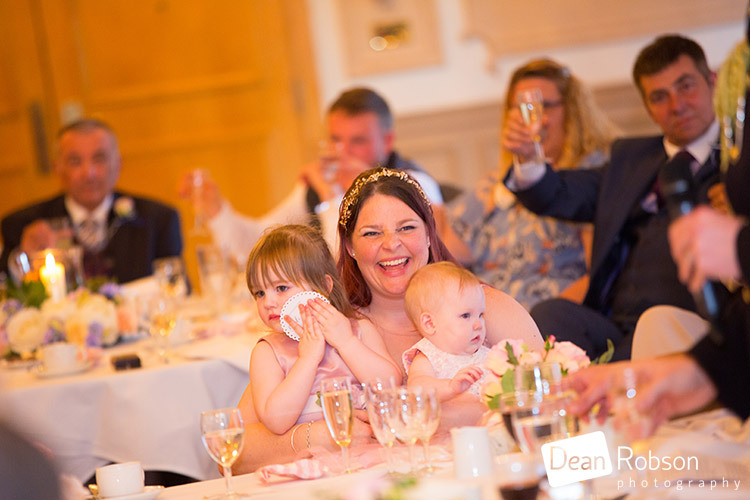 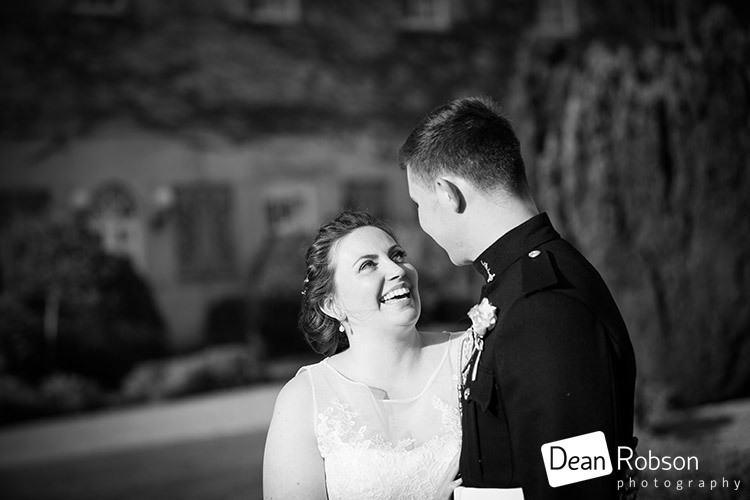 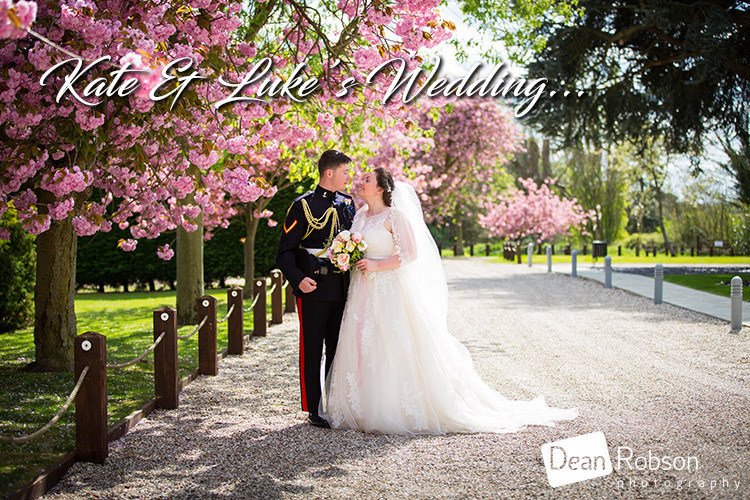 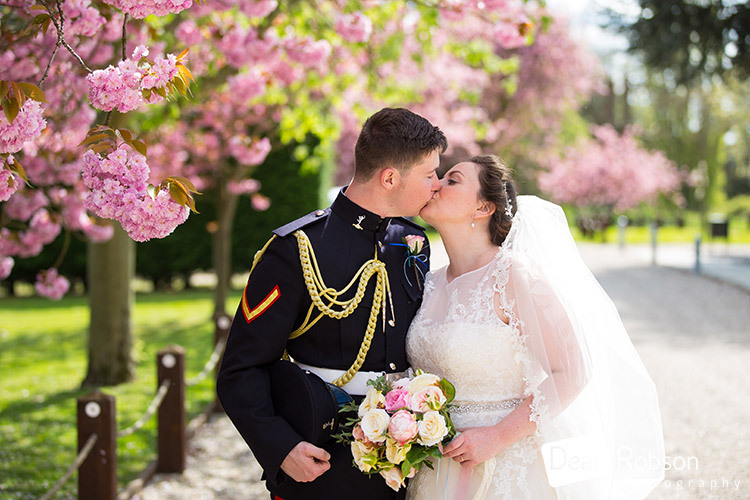 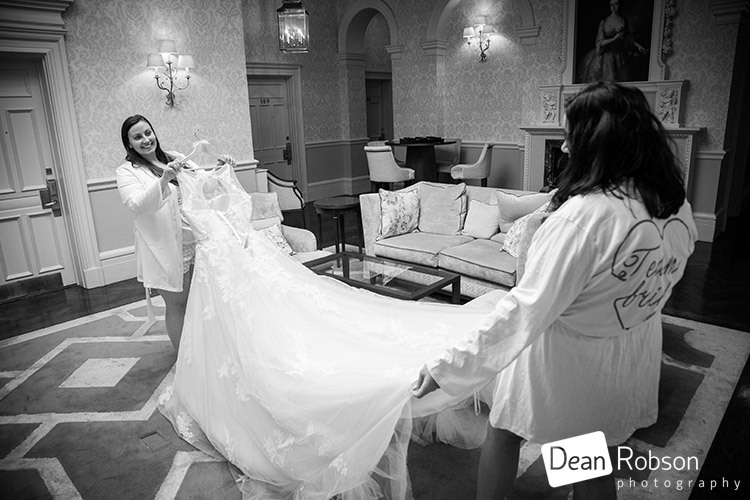 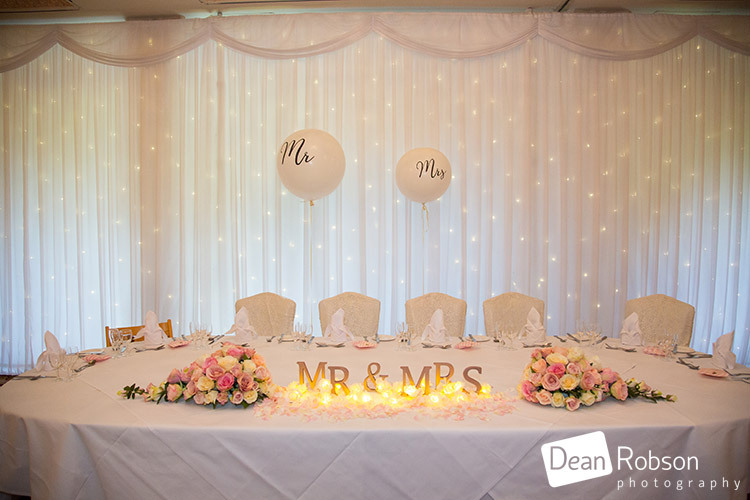 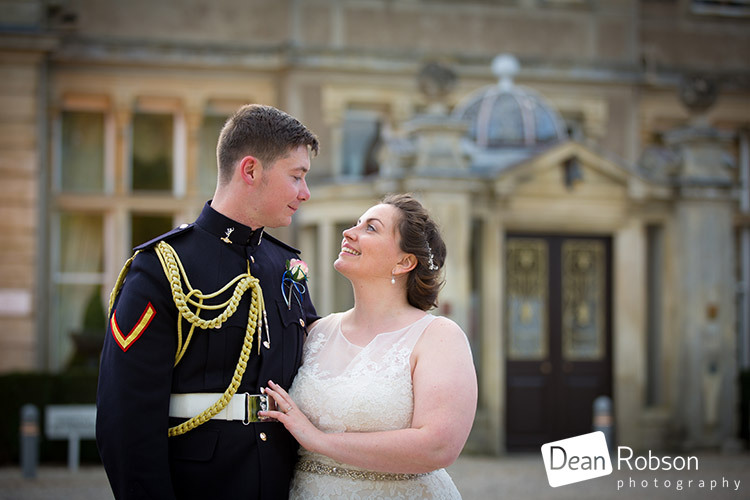 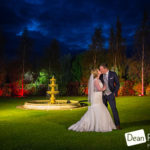 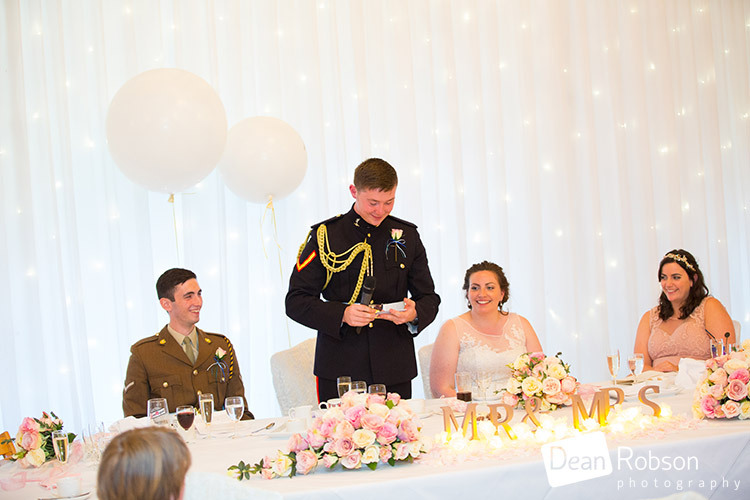 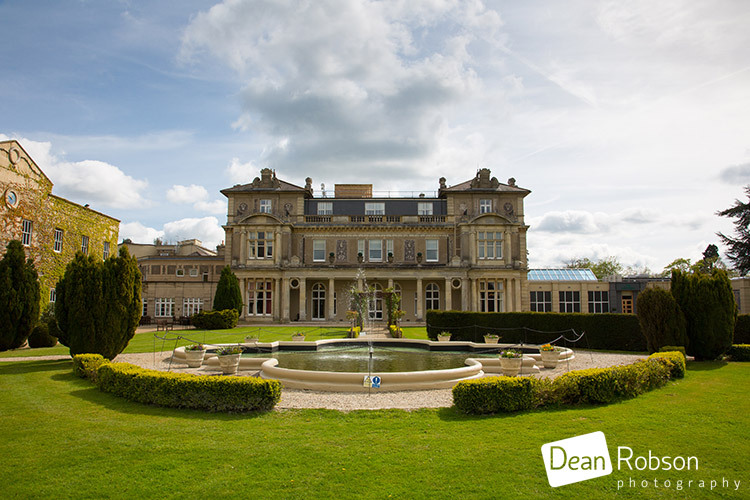 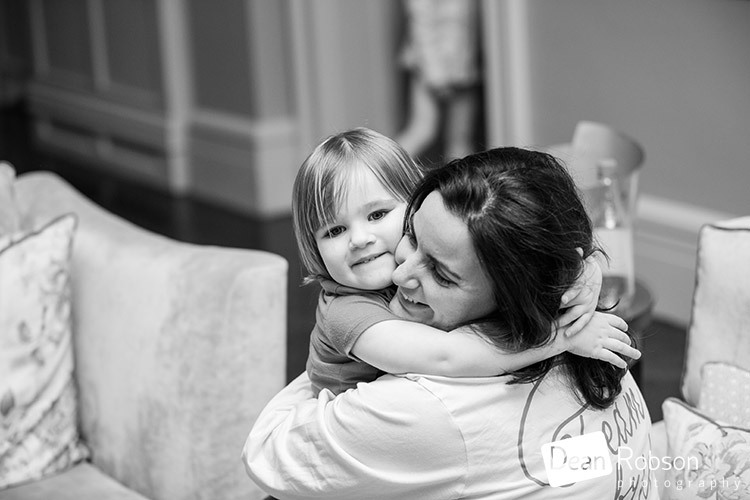 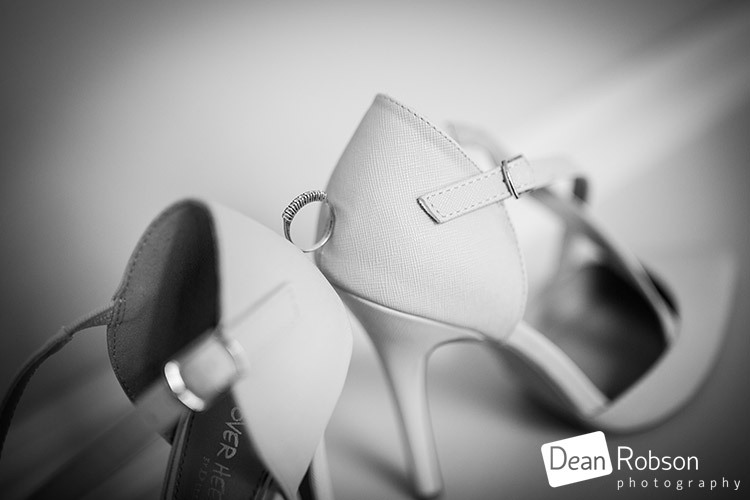 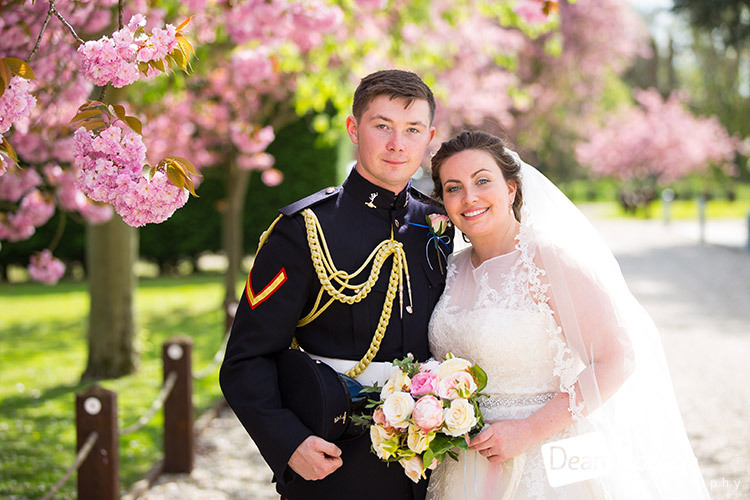 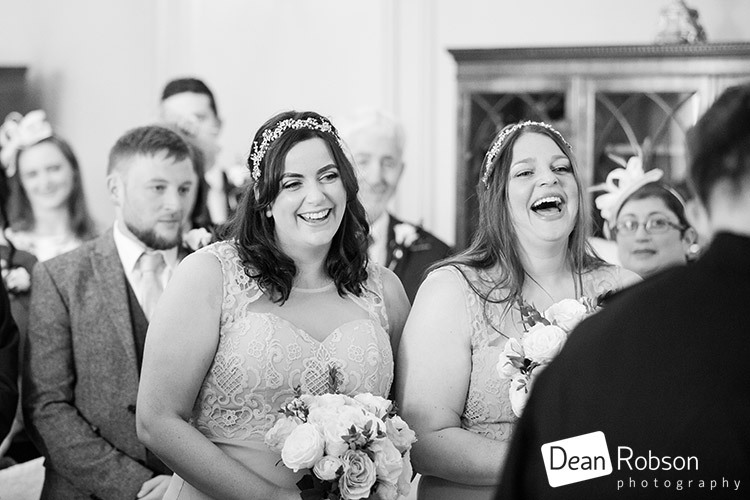 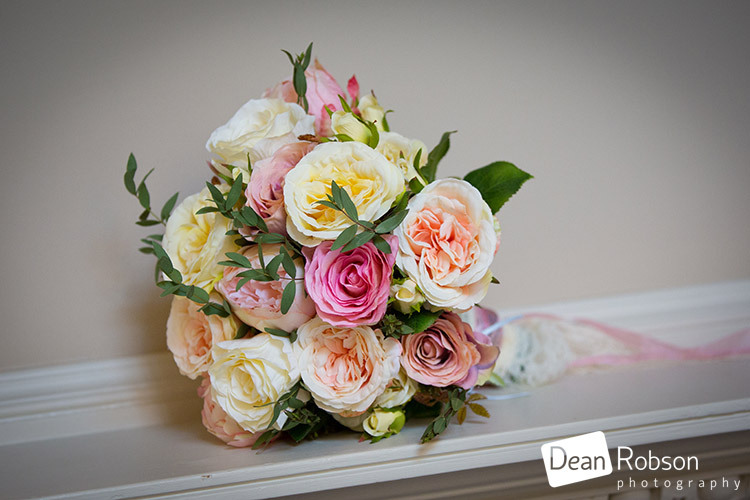 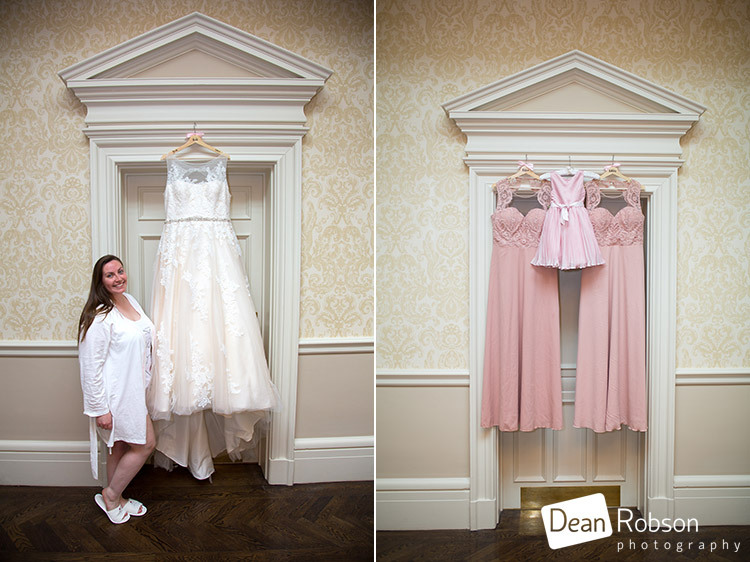 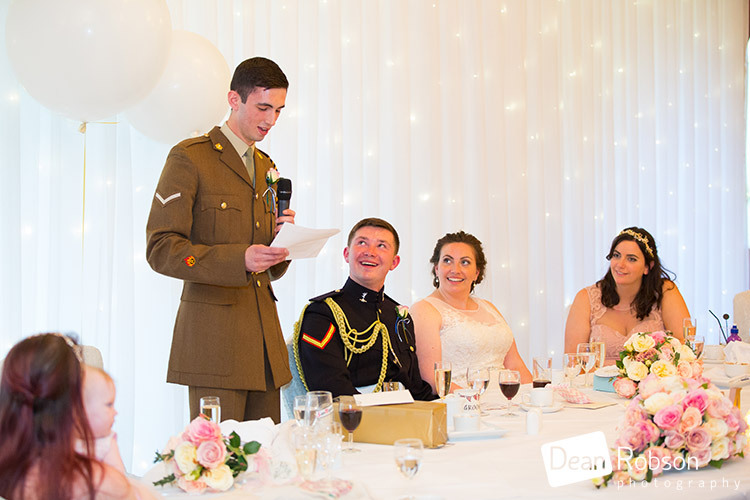 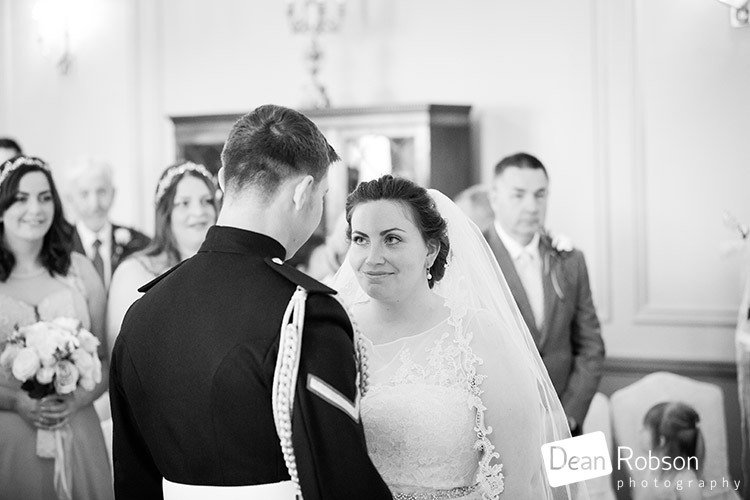 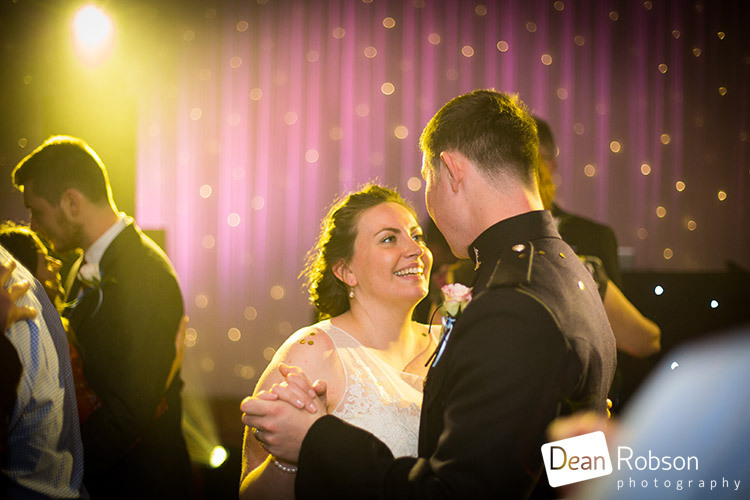 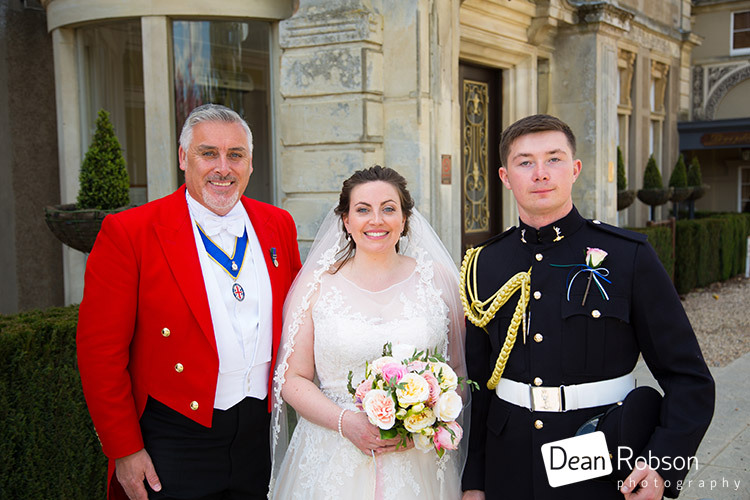 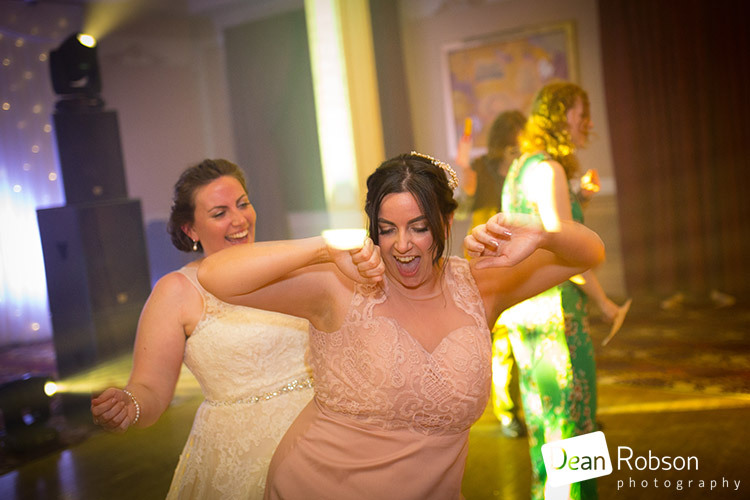 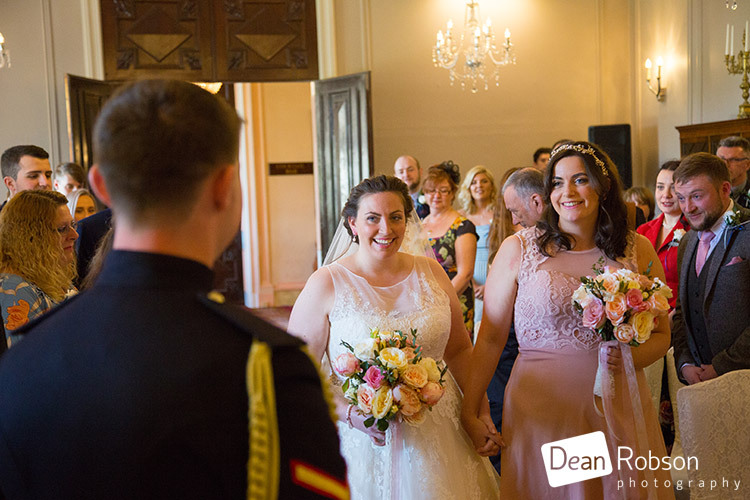 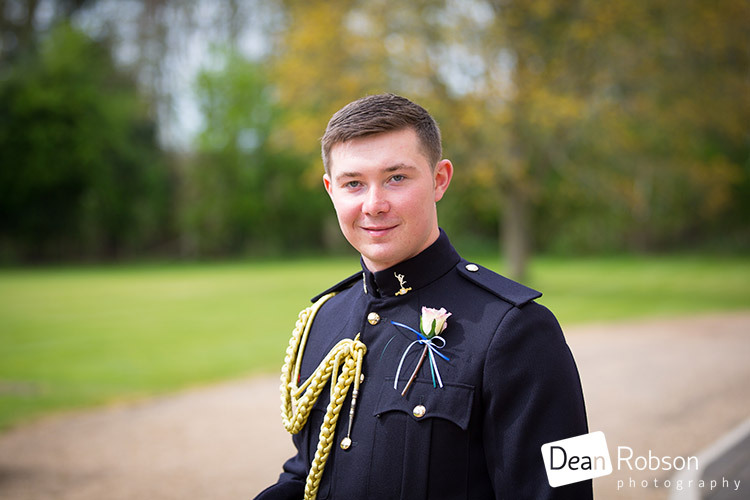 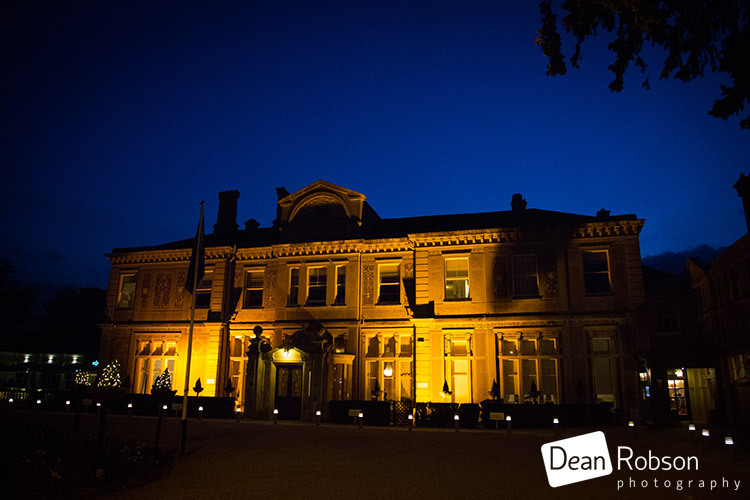 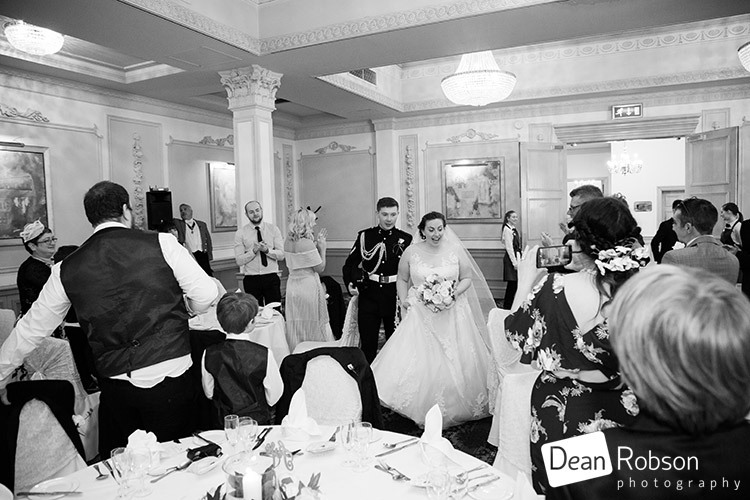 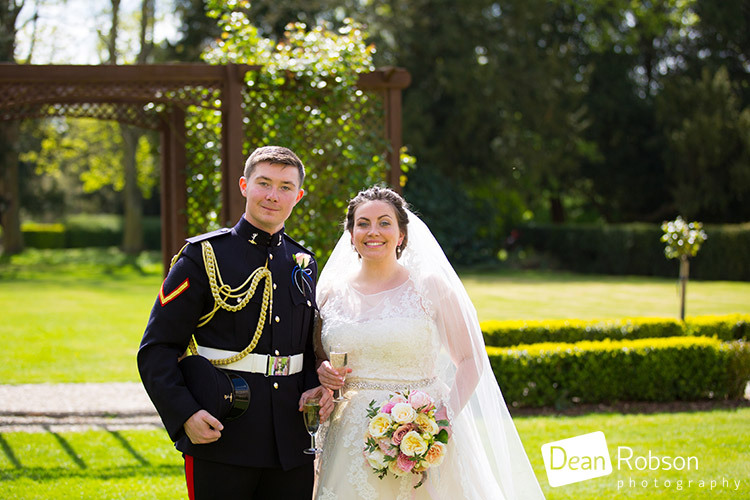 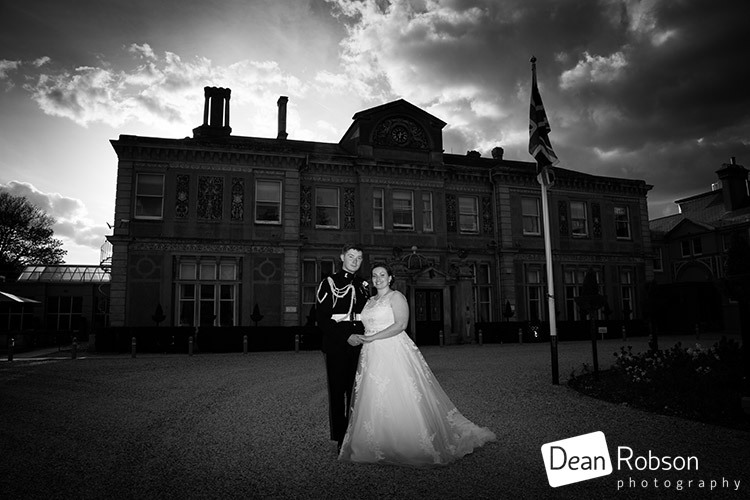 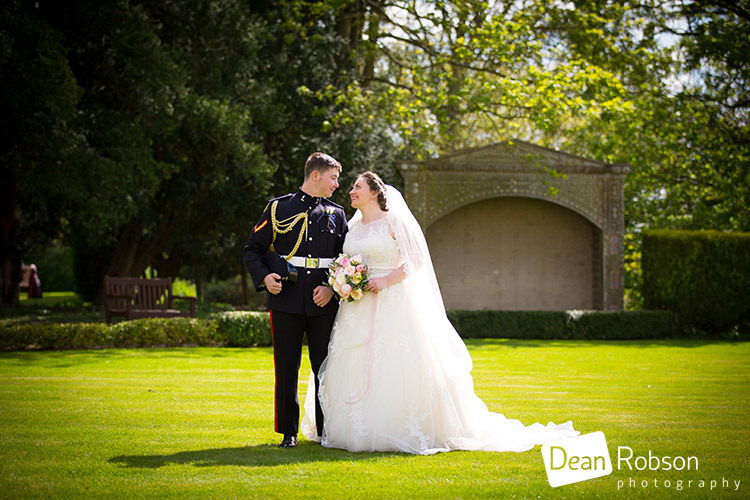 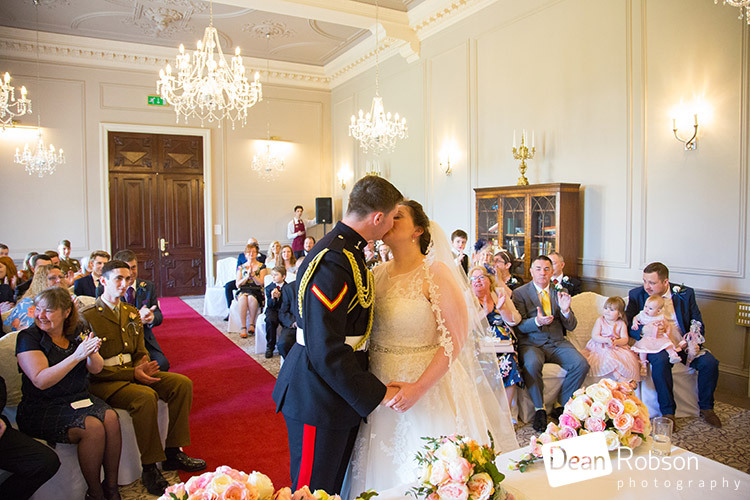 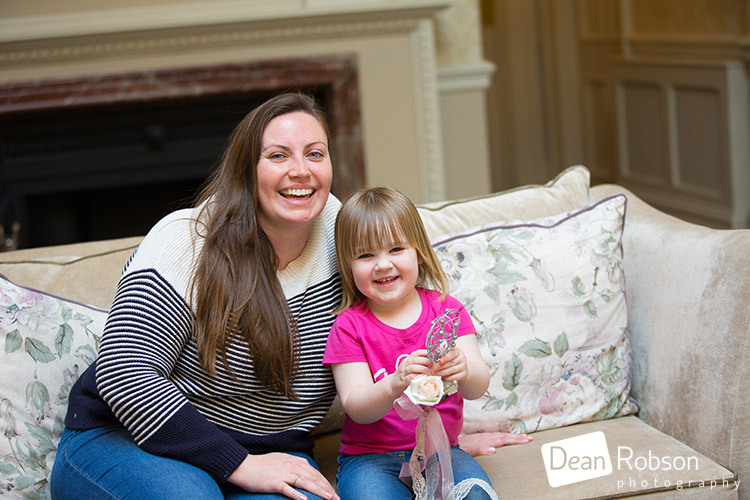 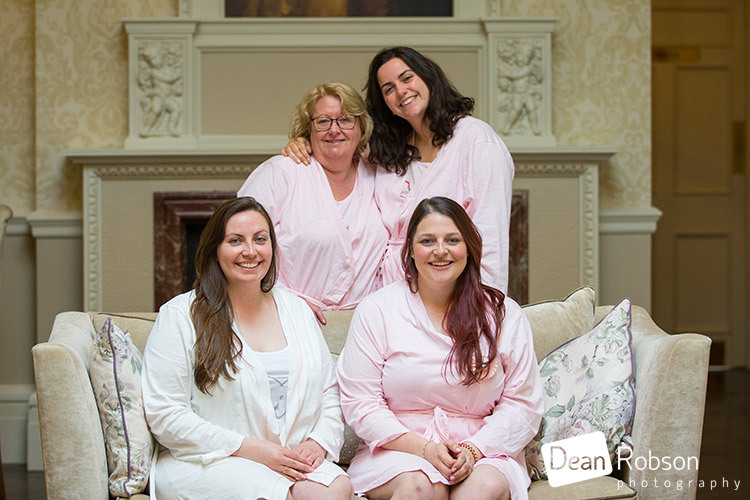 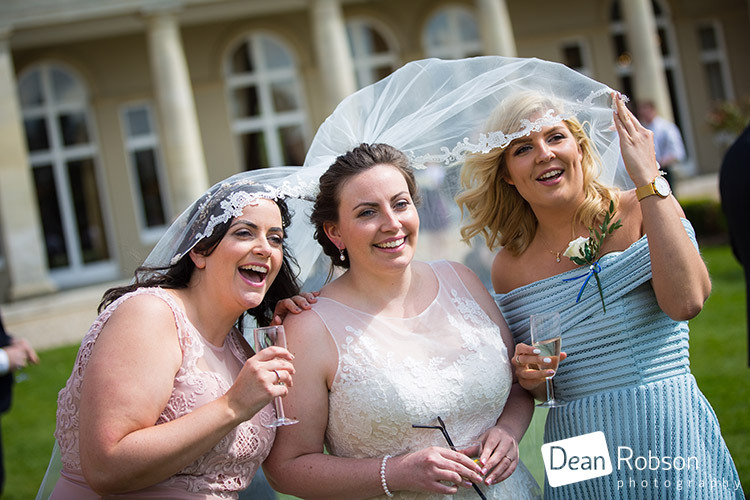 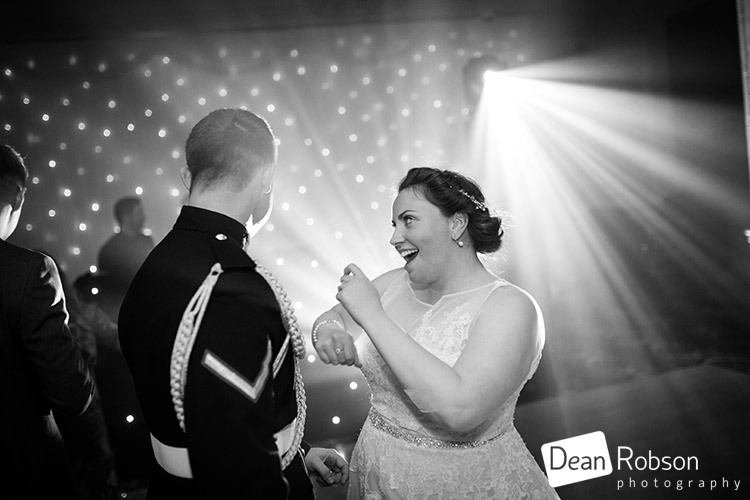 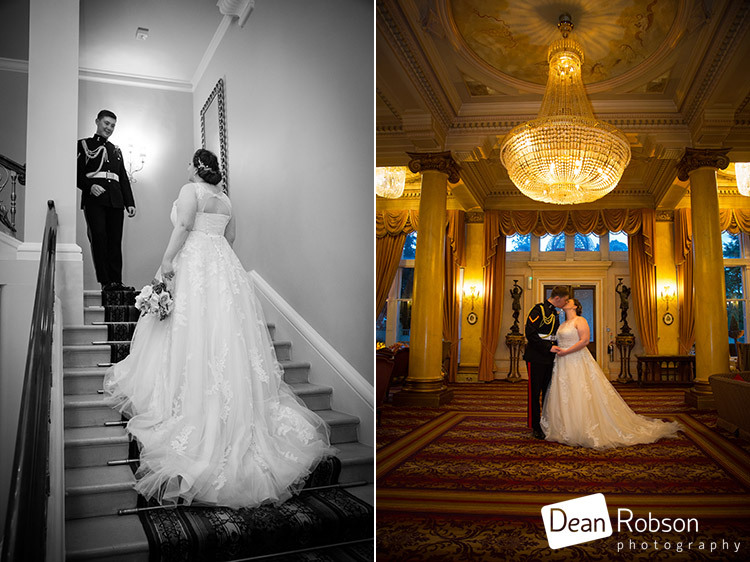 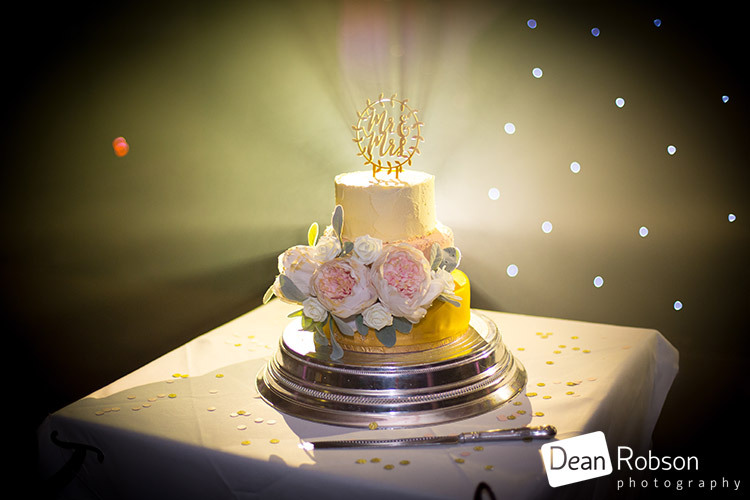 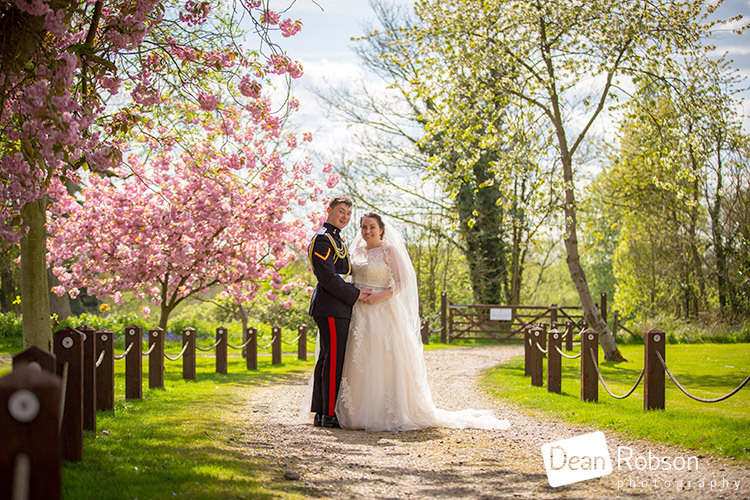 By Dean Robson LBIPP (Blog feature written April 2017) – Qualified and Professional Wedding Photographer based in Sawbridgeworth – Down Hall Wedding Photography April by Dean Robson Photography Natural Wedding Photography for Hertfordshire and Essex.